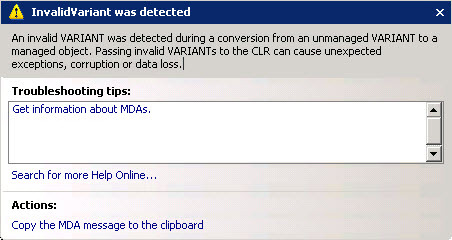 I have got this exception after I fixed this error, please check this post and read the following…! 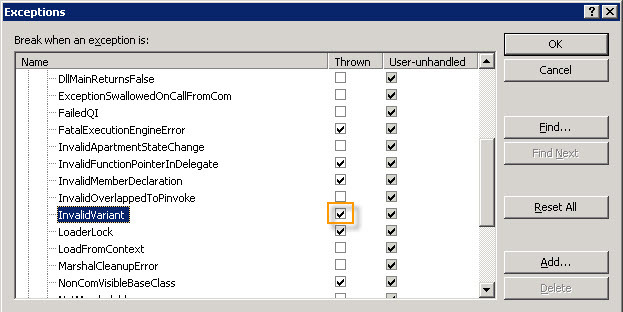 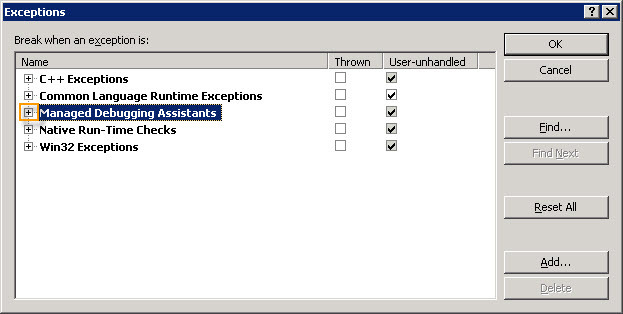 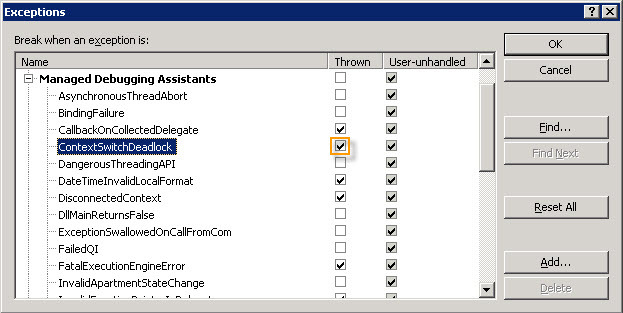 Find the Invalid Variant node and uncheck the Thrown check box. 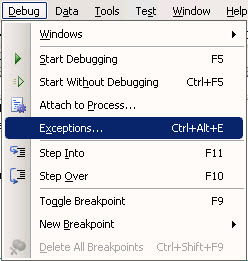 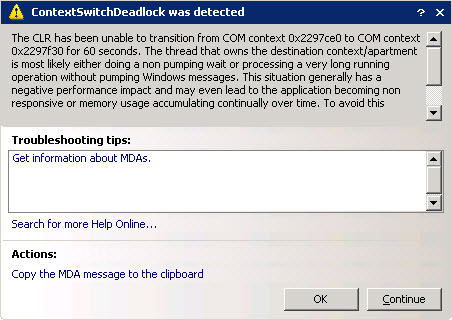 That’s all, the problem was fixed but I have got an other error, please see the same kind of solution here.